we r a Chinese company & we have factory in Africa to deal with scrap plastic. we want to buy large quantity of CLEAR ABS, PC & PP. we need near white colour or gray colour. pls send us email on: tony@vpadlock.com, we can have more better discussion about this business there. 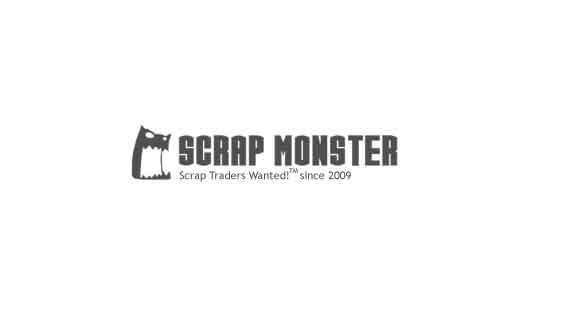 Ask RICH SUNNY LTD to get Verified by ScrapMonster.